Microdermabrasion is a light cosmetic procedure that uses a mechanical medium for exfoliation to gently remove the outermost layer of dead skin cells from the epidermis. Microdermabrasion is a fairly simple, easy, painless, non-invasive, skin rejuvenation procedure using a combination of solution and vacuum suction applied to the skin. 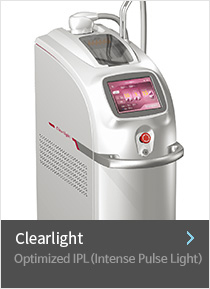 The intense pulsed light (IPL) method emits polychromatic light. The devices contain flash lamps and a computer system controlling the wavelength spectrum, and the pulse duration and intervals. The emitting wavelengths in the blue and red ranges photoactivate porphyrins and target P. acnes growth. In addition, the broad IPL spectrum probably induces photothermolysis of blood vessels abutted to sebaceous glands, leading to a reduction in sebum production. Reference: Piérard-Franchimont C, Paquet P, Piérard GE. 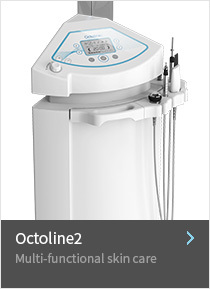 New approaches in light/laser therapies and photodynamic treatment of acne. Expert Opin Pharmacother. 2011 Mar;12(4):493-501.